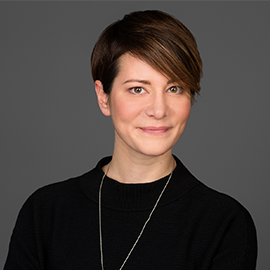 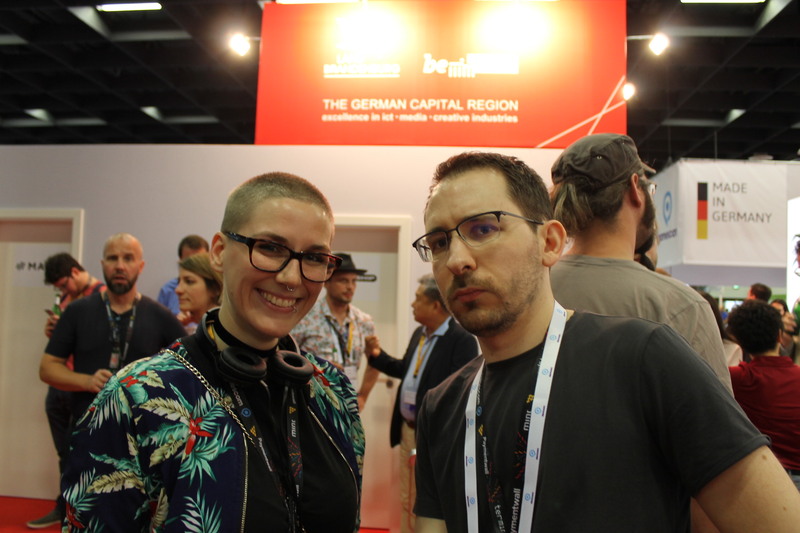 Review from The Heart of Gaming | media:net berlinbrandenburg e.V. 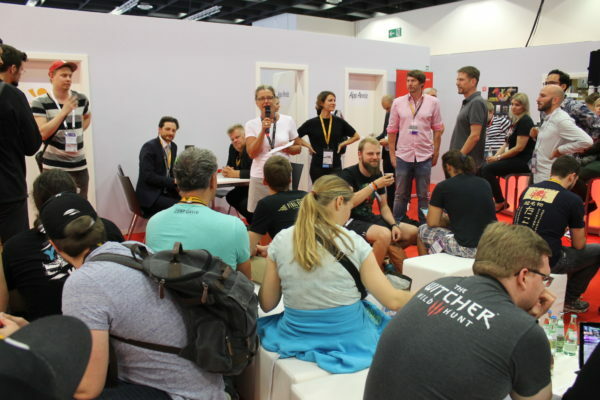 From 22 to 26 August, a total of more than 350.000 visitors from 106 countries came to the world's largest event for computer and video games. 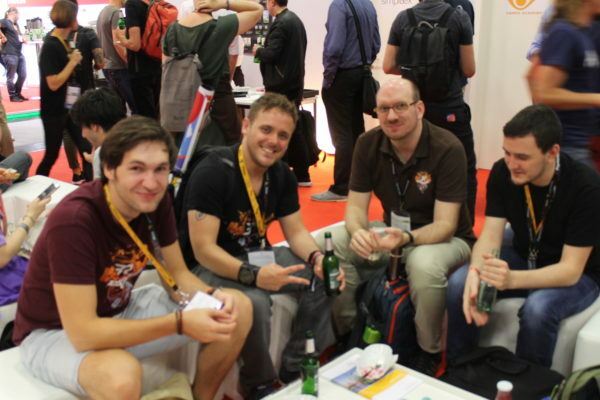 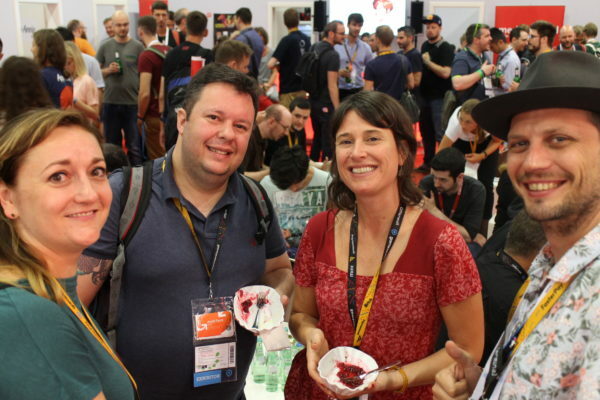 With 919 exhibiting companies from 54 countries present, gamescom offers amazing networking possibilities and makes it easy and exciting to meet new contacts. 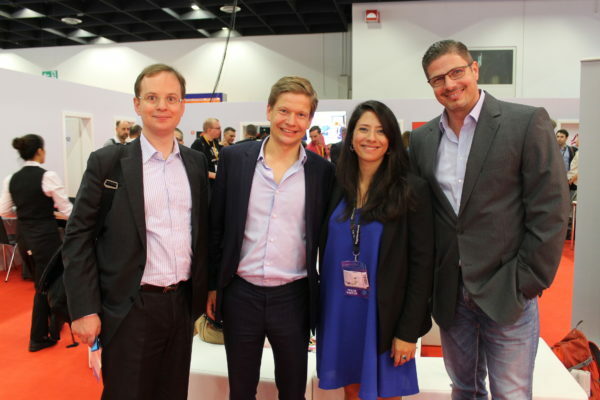 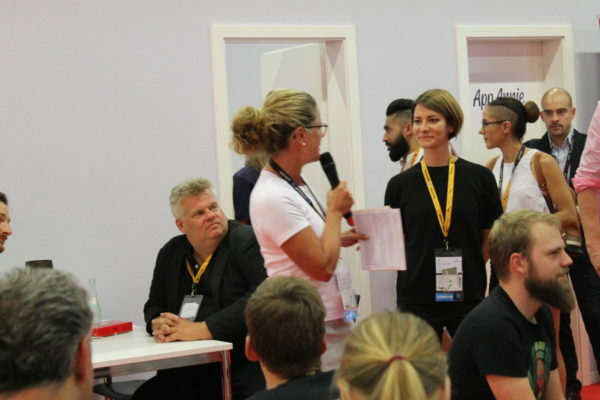 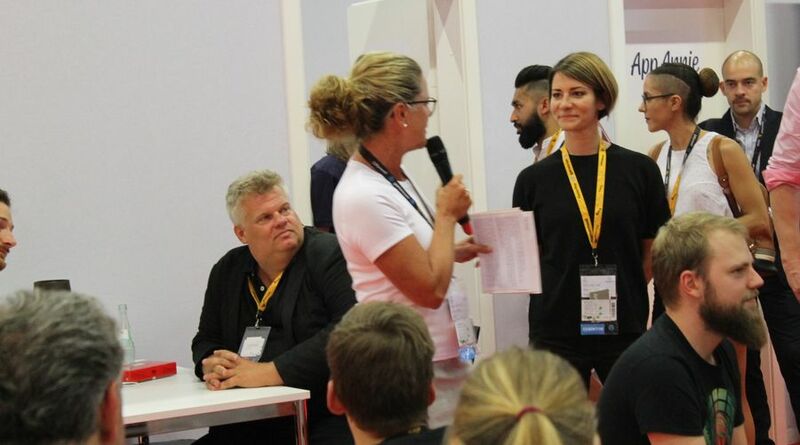 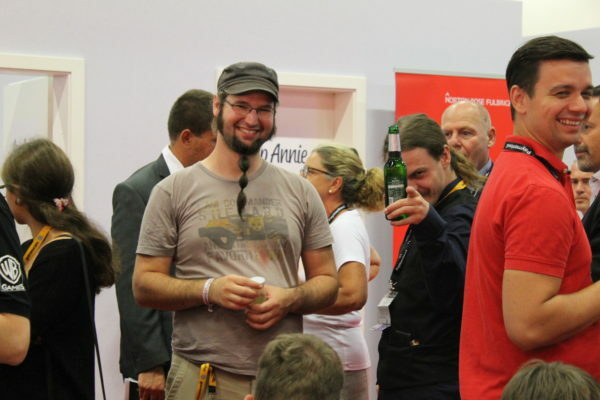 Obviously we couldn’t miss that, so BerlinBalticNordic.net was present at the GAMES – Made in Berlin-Brandenburg booth, helping to connect the right people and of course always expanding the network. On August 23rd we invited national and international guests and partners from the Baltic Sea and Nordic countries to the BBN.net networking reception. 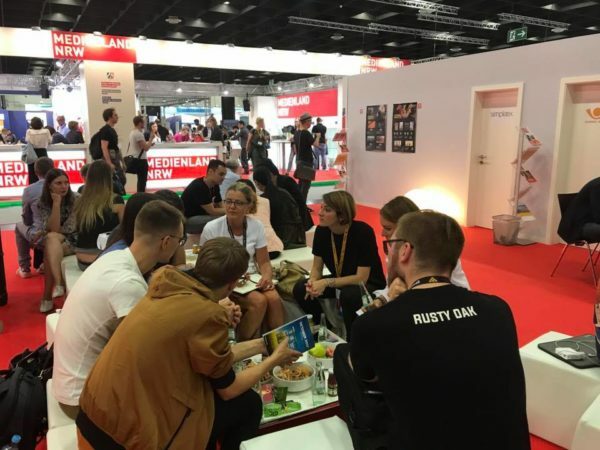 After the official welcoming by Andrea Peters and Rebecca Lautner (media.net berlinbrandenburg) the evening held Köttbullar, Pierogi, cold beer and of course many opportunities to connect and network ready. We had a great evening with all of you and hope to see you soon at one of our future events!